Ege Seramik has brought its unique “Jupiter” collection of stunning ceramic wall tile and glazed porcelain floor tile to North America. Produced via today’s most cutting-edge High Definition Inkjet techniques, Jupiter offers the amazingly realistic “look” of natural marble. In particular, there are numerous surface “faces” consisting of different patterns of veining, fissures and other visual characteristics emulating the true look of Mother Nature. This new glazed porcelain range may be selected in modular floor sizes: 13×13, 18×18 and 12×24. Matching wall tile is available in a 10×16 format, with two different deco alternatives. 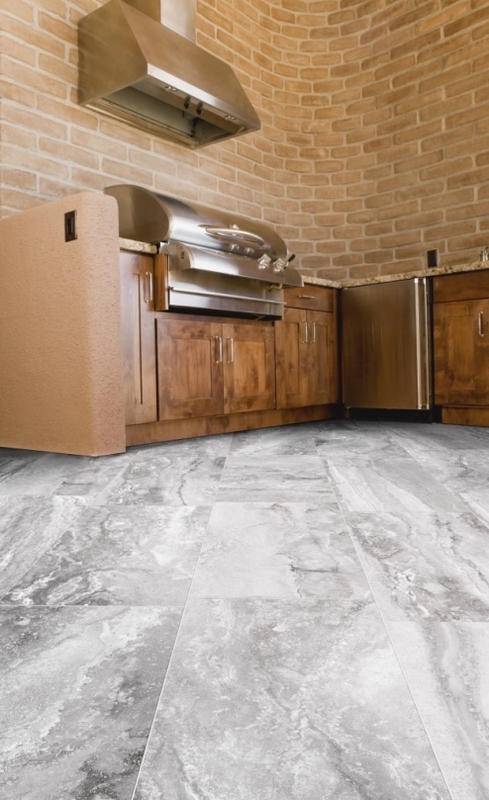 An extremely rugged product, Jupiter is ideal for both residential and commercial applications. Design potential is only limited to the extent of one’s imagination. The range may be used for both horizontal and vertical projects both indoor and outdoor.